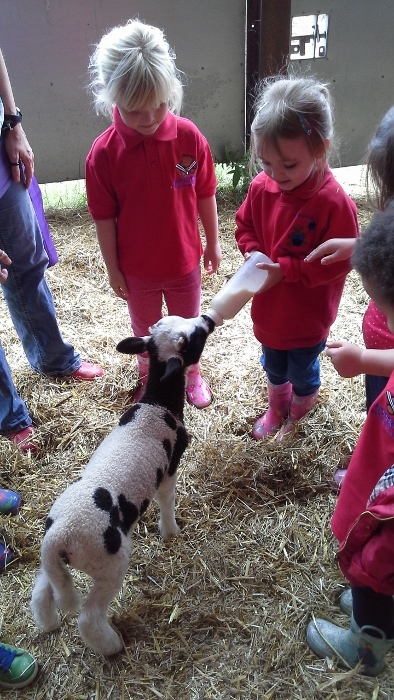 The children from our Seaford nursery had a fantastic day at The Mohair Centre. 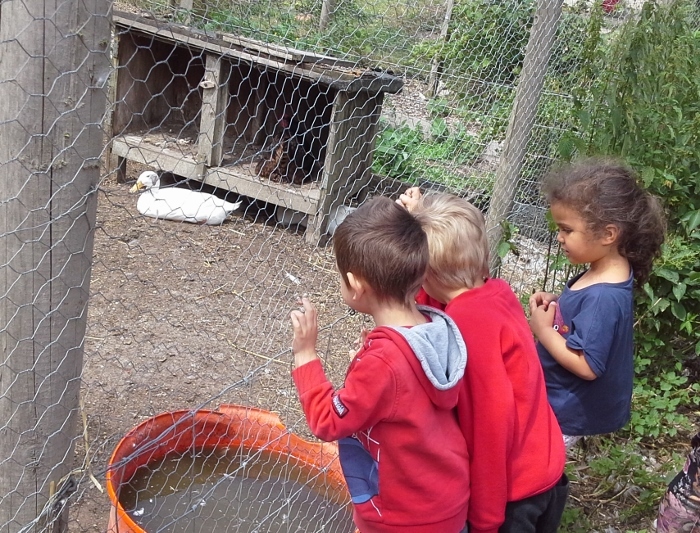 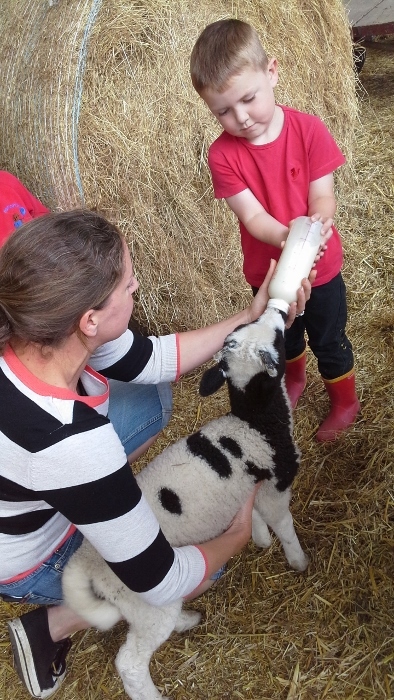 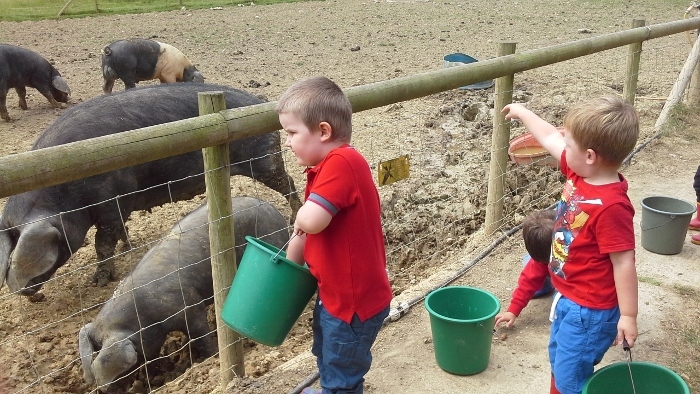 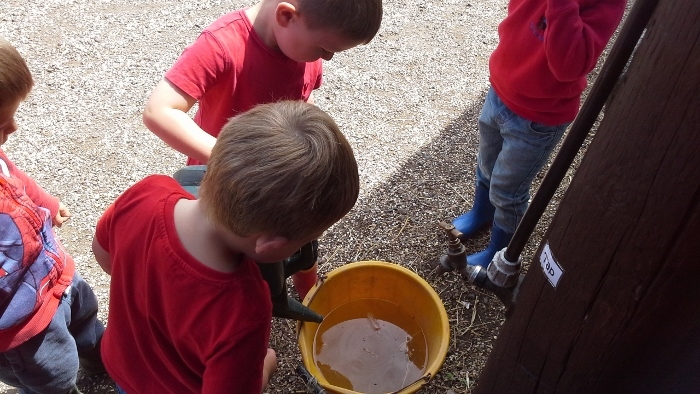 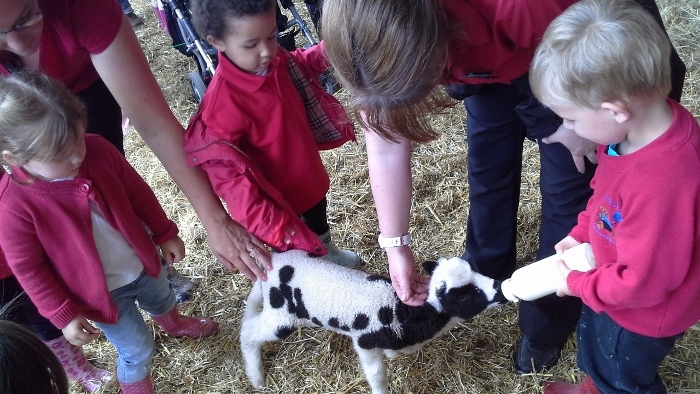 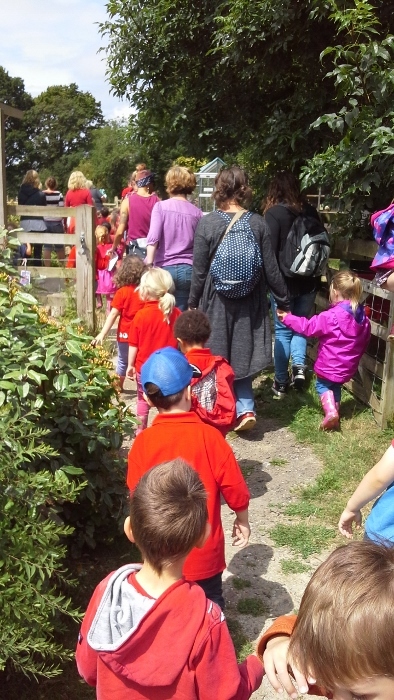 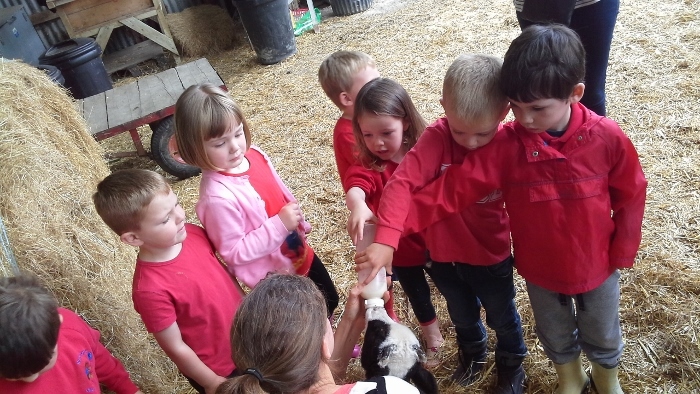 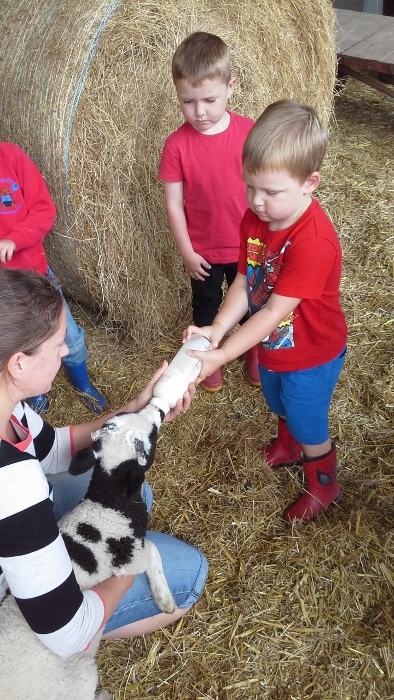 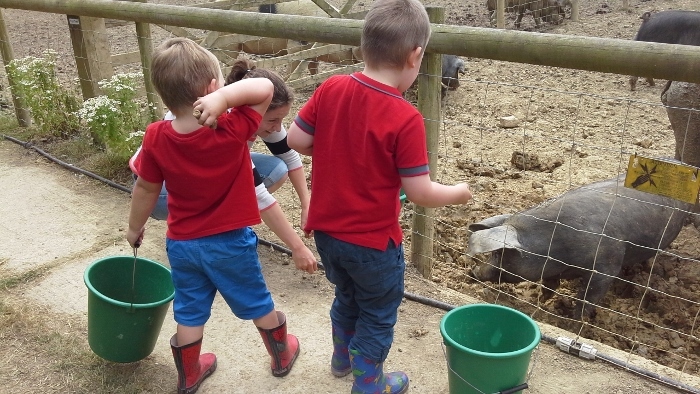 They were so excited to be farmers for the day; bottle feeding the lambs and fetching water, food and hay for the pigs, ponies, rabbits, guinea pigs, duck and chickens. 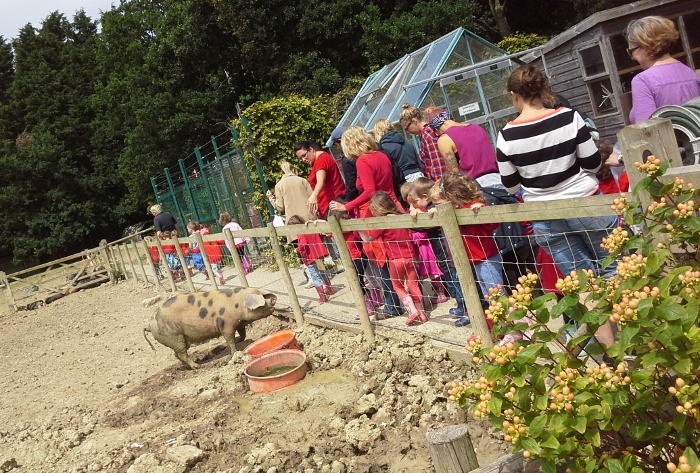 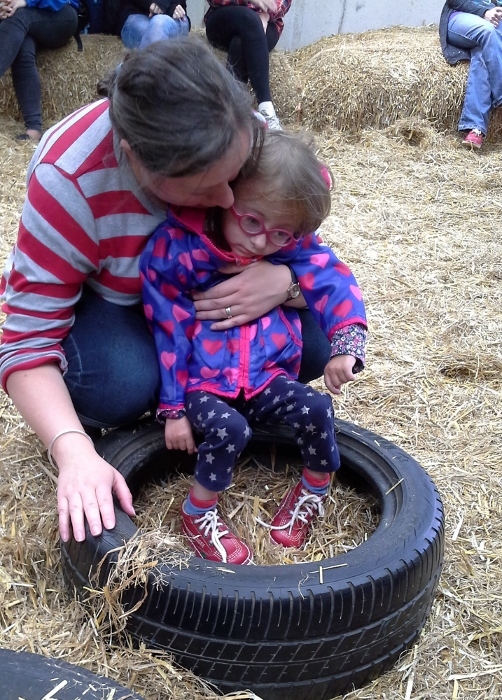 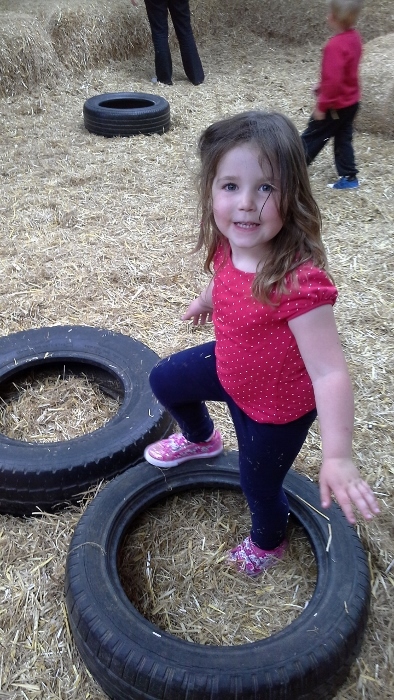 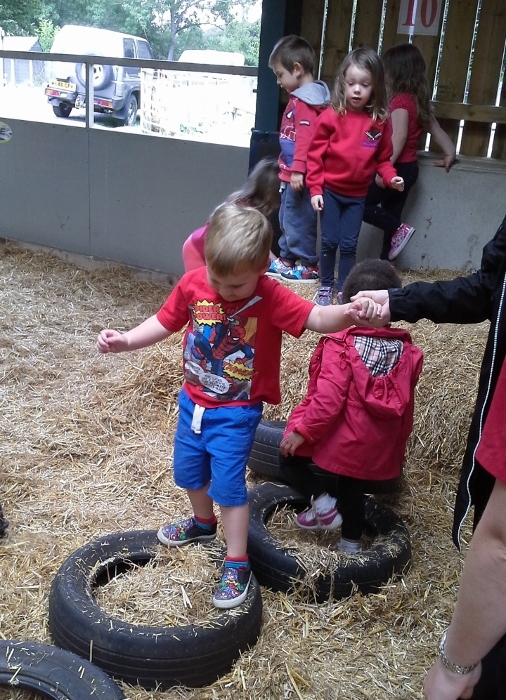 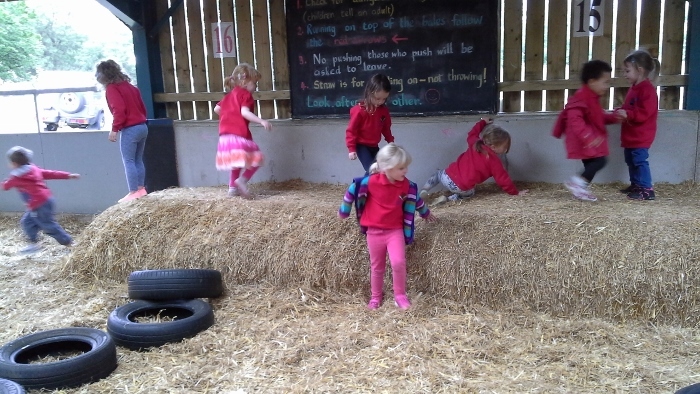 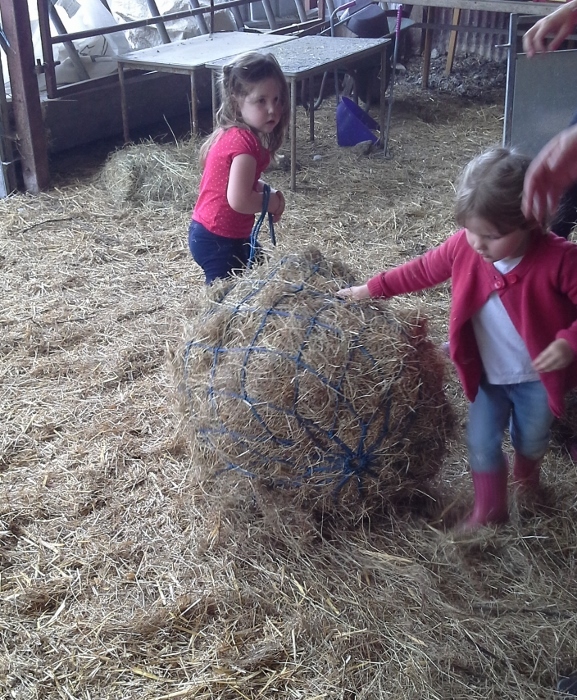 There was still time for play too and everyone had fun in the hay barn and enjoyed a picnic lunch in the sunshine. 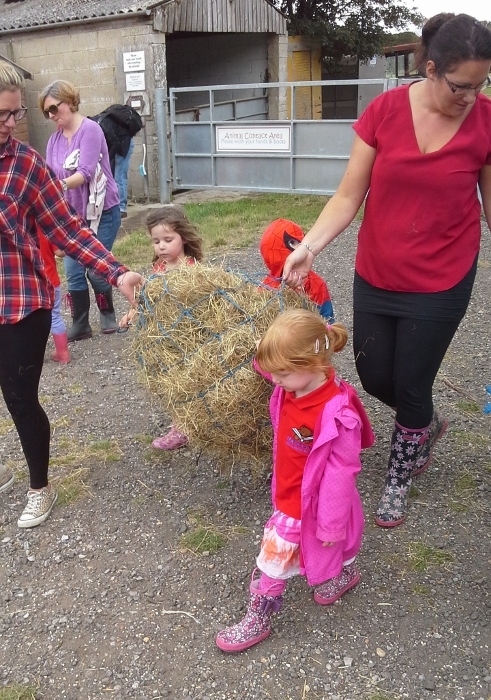 Thank you so much for all our Parent Helpers, we hope you all had fun too!